Antwerp Euroterminal NV (AET) is the largest multipurpose terminal in Europe and home to vessels of the Grimaldi Group. Our terminal specializes in different types of cargo and processes breakbulk, containers, project cargo, heavy lifts, cars and other RoRo-units on a daily basis. As a stevedoring company, our main responsibility is the loading and discharging of ocean vessels. AET specializes in RoRo and LoLo handling for different types of cargo, including high and heavy RoRo-units, cars, project cargo, breakbulk and containers. As the largest multipurpose terminal in the port of Antwerp, AET is able to process a wide variety of cargo types from containers and RoRo units to heavy lifts, breakbulk and project cargo. No challenge is too much for us. Thanks to our investment in shore-based handling machinery, such as reach stackers and tug masters, we are able to increase the flexibility in our daily operations and offer a better service to our customers. As well as being home to the majority of the vessels from the Grimaldi Group, AET is also the main distribution centre for various car brands. This makes AET a crucial link between the Grimaldi Group and its major customers. Apart from loading and discharging vehicles and other RoRo cargo from the ocean vessels, we are also able to give your vehicle a full and specialized service at our Vehicle Processing Center (VPC). AET’s Cargo Freight Station is home to a 160-acre warehouse where we handle all types of cargo, including heavy lifts, paper reels, wood, iron and steel, and other types of general cargo and breakbulk. 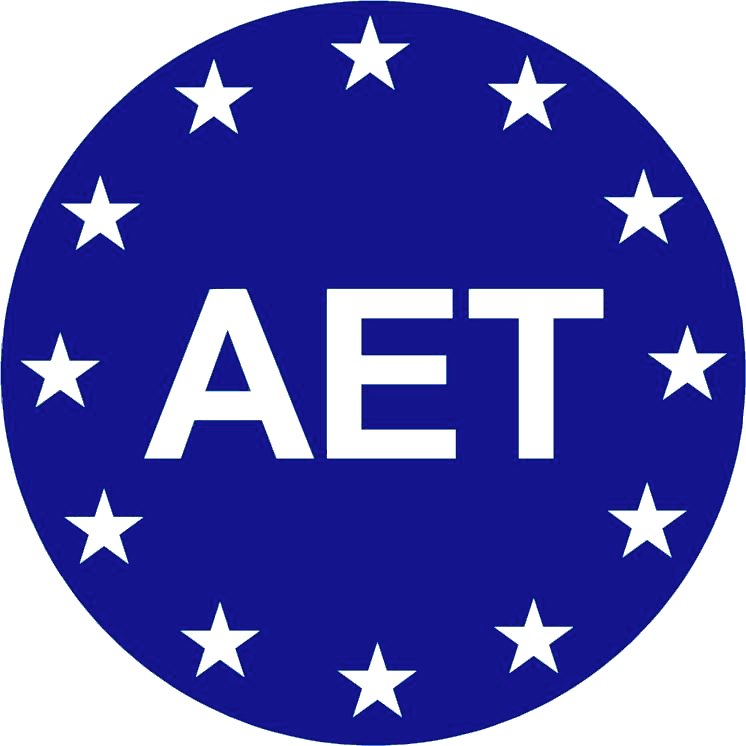 At AET we strive to go above and beyond expectations, ensuring premium quality and service for our customers to maximise their potential. Our values are deeply rooted in our company’s culture and influence our daily work. Together with you we try to find the best option for your cargo needs. As a customer you can rely on our high-quality service, with a special view on your needs, making AET the most reliable shipping partner. At AET we go the extra mile... no special request is too much for us. We offer custom made solutions at the highest possible quality and service. Our main focus is not what we do, but how we do it. We believe in the power of teamwork and innovation. Our enthusiastic and qualified teams continuously strive to improve our productivity and efficiency. 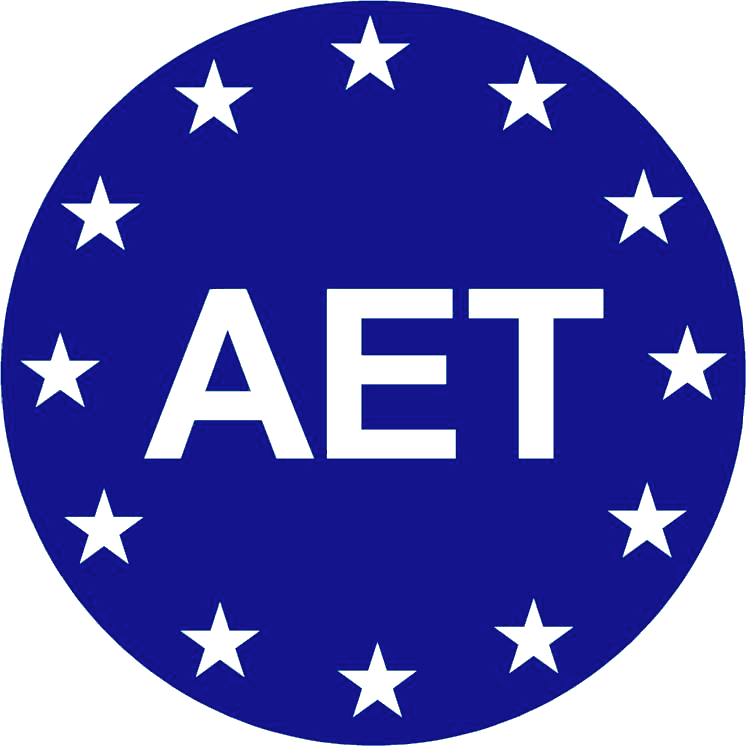 At AET we breathe innovation, and are constantly looking for ways to improve our services and operations.